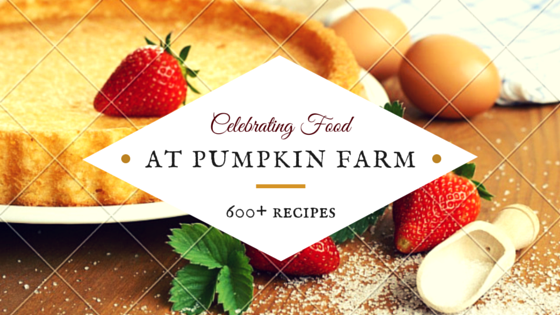 Food blogging requires a lot of inspiration and motivation, once you are deep into it. And if you are a regular Indian food blogger one name that you should not miss from the community is of Srivalli Jetti from the Spicingyourlife and Cooking4allseasons. Picking Valli's favorite dish is no brainer, having known her now for years- I know how weak she goes in her knees on seeing chocolate. 1) For the chocolate truffle, heat the cream just until it starts scalding, do not let it boil. Switch off. Add the chocolate broken down into smaller pieces and let it stand for 2-3 min. If your truffle looks lesser glossy, then add a blob of butter or oil. 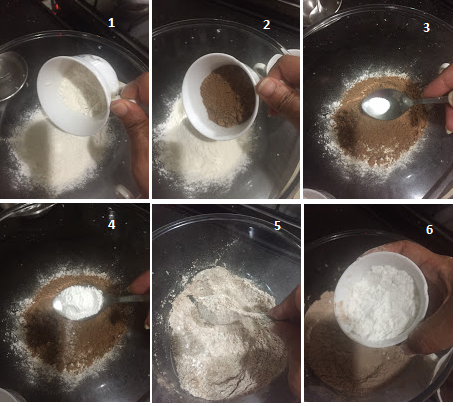 2) Now, in a large bowl, mix the dry ingredients - Flour, cocoa powder, baking powder, baking soda. Mix it well using a spoon of fork. Add the powdered sugar now and mix again. Set aside. 3) In another bowl, mix chocolate and oil. Microwave or use double boiler to melt the chocolate. 4) Add the chocolate, buttermilk and water to the dry ingredients and using a fork, mix the batter in a vertical mixing action. Line the muffin tray with your choice of liners. The batter will sticky and not runny. Pour the batter using a spoon in the moulds. 5) Bake the cup cakes at 180c in a preheated oven for 12 min or until the centre of the cake is cooked. That's turned out so good Pradnya..and yes I love chocolate and you did good picking up..this has turned out to be the best birthday I can remember..thank you guys.. Double damaka for chocoholic person like me, so tempting cuppies Pradnya. 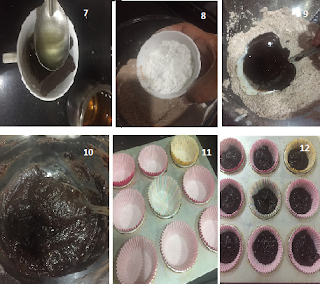 Cupcakes looks too tempting Pradanya.Love the post and the recipe.